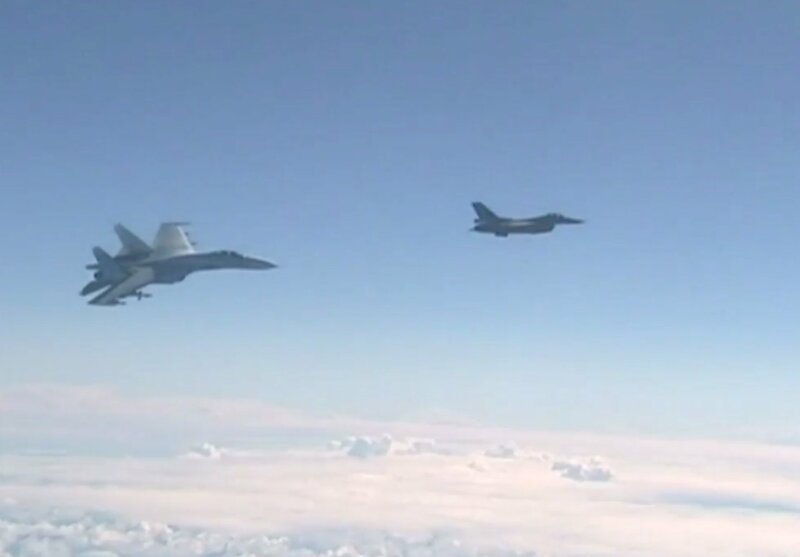 NATO fighter-jets patrolling Baltic airspace were scrambled seven times last week to intercept Russian military aircraft in international airspace over the Baltic Sea, the Lithuanian Defense Ministry said on Monday. The majority of the Russian planes were transport aircraft. There were also several fighter-jets, as well as a passenger plane and a reconnaissance plane. Many of the Russian planes had their automatic transponders switched off. 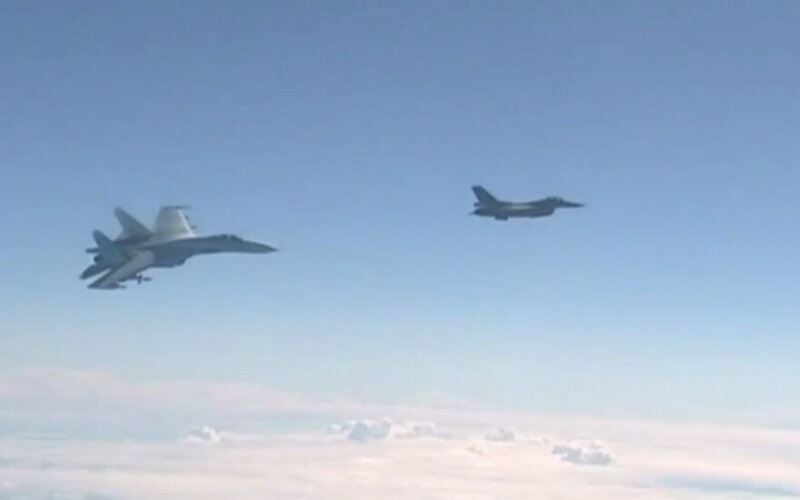 The Alliance's fighter-jets conduct the Baltic air-policing mission from Lithuania and Estonia. The United States last week deployed seven fighter-jets to the Šiauliai military base in Lithuania, three more than normally used, to reinforce the mission ahead of the Zapad military exercise to be held in Russia and Belarus in mid-September. Belgium on Monday is taking over the NATO mission at the Amari base in Estonia with four fighter-jets.